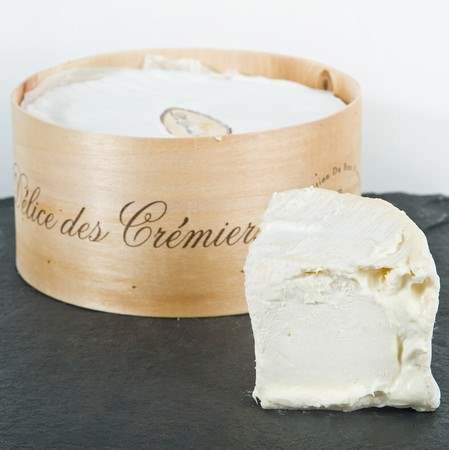 Under the thin white rind the interior is super-decadent – rich and creamy with a cakey, whipped texture. There is a note of tangy crème fraîche and a hint of salt on the finish. Enjoy with a glass of bubbles.